What Are The Side Effects Of Glucosamine? What Conditions Is Glucosamine Prescribed For? 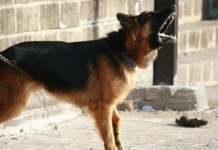 How Long Does It Take Before You Can Begin To See Improvement In Your Dog? 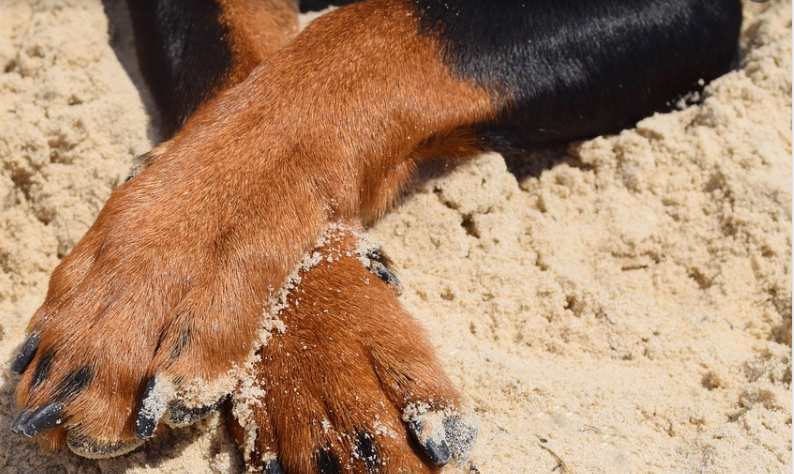 Almost the same percentage of dogs suffer from arthritis as people do. 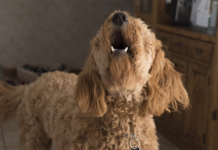 The condition can be very painful for them and many owners feel frustrated over their inability to help their dog relieve the pain. Unfortunately there currently isn’t any kind of cure for this condition but something that is being highly recommended for it is glucosamine. Here we’ll take a look at glucosamine for dogs along with its side effects and benefits. Similar to people, dogs also sometimes suffer from side effects when using glucosamine. If a dog is allergic to certain things like selfish, then they may have an allergic reaction when taking this supplement. 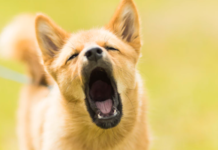 Their reaction is usually mild but in rare cases, it can be more serious and require the immediate attention of a veterinarian. If your dog appears to have gone into shock or some other serious condition, then get them to a vet but the risk is considered small. Fatigue is another side effect that is fairly uncommon but it is a reaction that some dogs have to the supplement. It’s hard to identify, however, because an older dog who has arthritis already has reduced function and so identifying fatigue is difficult. Still, if you notice your dog seems to be unusually fatigued then you might consider taking them off the supplement to see if that helps. Again, this is something that is rare and in fact, this supplement has been found to be very helpful for most dogs. The supplement itself is an amino sugar that appears to rebuild blocks of cartilage. Often arthritis is a loss of the cartilage which causes pain. The cartilage itself is connective tissue that helps provide a cushion between the bones and the joints. It is believed that the supplement reactivates chondrocytes which provides protection against the degradation of joint tissue. The different scientific studies that have been done have left the science community with conflicting evidence but some studies suggest that this supplement provides a greater level of pain relief then anti-inflammatory drugs that are often prescribed for the condition. The studies have shown that there are very little adverse effects when giving your dog this supplement and the percentage of dogs that have any type of negative side effects is very minimal. For now, there does seem to be good evidence to support the fact that this supplement does help many dogs with arthritis but the science community hasn’t yet understood exactly why. In addition to helping relieve joint pain, this supplement has also been found useful for the treatment of spinal injuries and as a way to recover more quickly after joint surgery. There are a number of dog owners that use this supplement as a way to keep their dog in good physical condition. To help your dog prevent the development of joint pain and arthritis you may want to talk to your veterinarian about giving your dog glucosamine as a preventative measure. A number of the studies that have been done on this product have concluded that it not only helps rebuild cartilage but can also slow down the process whereby it becomes damaged. When cartilage becomes damaged it causes inflammation which leads to more damage. This might be able to be avoided by putting your dog on this supplement before it happens. One of the great things about this supplement is just how fast it often works. There have been a large number of pet owners who have said that their dog showed reduced symptoms in as little as two months. These dogs were taking a daily dose of glucosamine and the owner said that in as little as 8 weeks their dog showed significant improvement. This supplement can easily be given to your dog as it is put in a number of different products specifically for dogs. 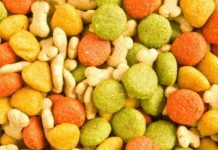 One of the things that some of the pet owners have reported, however, is that the supplement is more expensive in products made specifically for dogs. But because the product is the same supplement then the ones that are made for people are equally effective for dogs. When you get the supplement in a form made for humans you’ll find that it will be less expensive but just as effective. The one thing that pet owners need to understand this type of treatment is that it is not a cure. 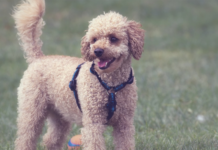 If you are concerned about your dog developing arthritis or if they already have, then this is a treatment that will need to be continued for the life of the dog. Fortunately, it’s a supplement and with the exception of a dog who has allergic reactions to shellfish, then dogs who have no allergic reaction should be able to take the supplement for their life without any difficulties. The only other exception to this would be if the dog has diabetes and then the pet owners should speak with a veterinarian before giving their dog this supplement.